While it might seem like an obscure topic, the issue of sovereign immunity comes up with some regularity in intellectual property disputes. When it applies, its effect may be substantial. Sovereign Immunity is the legal principle where a sovereign entity is immune from being sued for various actions unless it has waived immunity by an express statement or action. The United States is a collection of overlapping sovereign entities. One entity is the Federal Government. Each U.S. state is also considered its own sovereign entity. Under the Eleventh Amendment, states are largely immune from being sued in a Federal court. The various American Tribal Nations are also recognized as sovereign entities and enjoy sovereign immunity similar to that of the states. 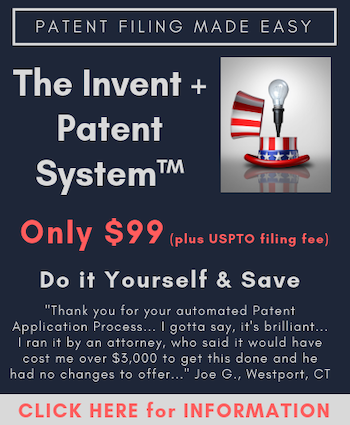 Most patent, trademark, and copyright law is exclusively governed by Federal law. Because violations must be addressed in Federal court, when the infringer is a government, sovereign immunity becomes issue. An interesting outlier case is Allen v. Cooper, 244 F. Supp. 3d 525 (ED N.C. 2017) in which the court held that Congress did validly abrogate state sovereign immunity for copyright infringement. The case is currently on interlocutory appeal to the Fourth Circuit with oral argument scheduled in late March, 2018. When local photographer Jim Olive threatened to sue the University to Houston to force it to pay his price for a photo posted on a UH website, the school told him to get lost. As a state institution, the university said, it has sovereign immunity, which protects it from copyright and most other lawsuits. Olive recently filed suit against UH in state district court in Harris County, claiming that the university’s unauthorized use of his photo of the Houston skyline amounted to “unlawful taking” under the Texas Constitution, which prohibits government agencies from taking private property without adequate compensation. The takings provision is typically used when government wants to build a new road, school or other public projects.